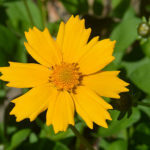 Coreopsis auriculata ‘Nana’ is a dwarf cultivar of Coreopsis auriculata that typically grows up to 9 inches (22.5 cm) tall. 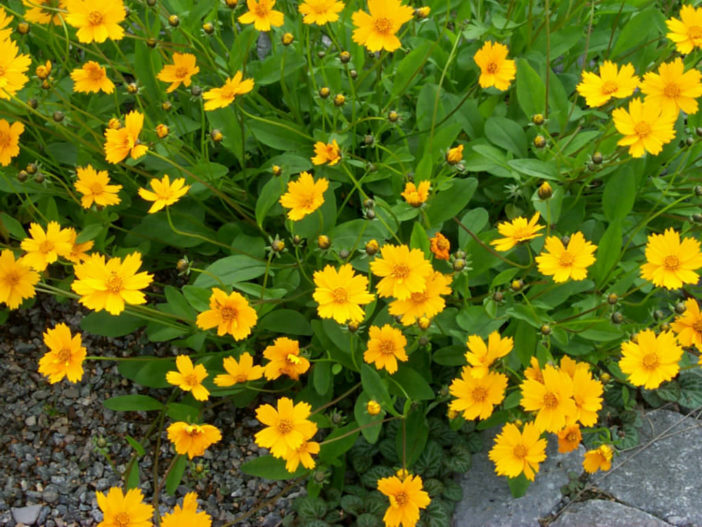 It is a compact perennial forming a dense, bushy, slowly spreading mat of deep green foliage. Each ovate to lance-shaped leaf features a pair of small lateral lobes. 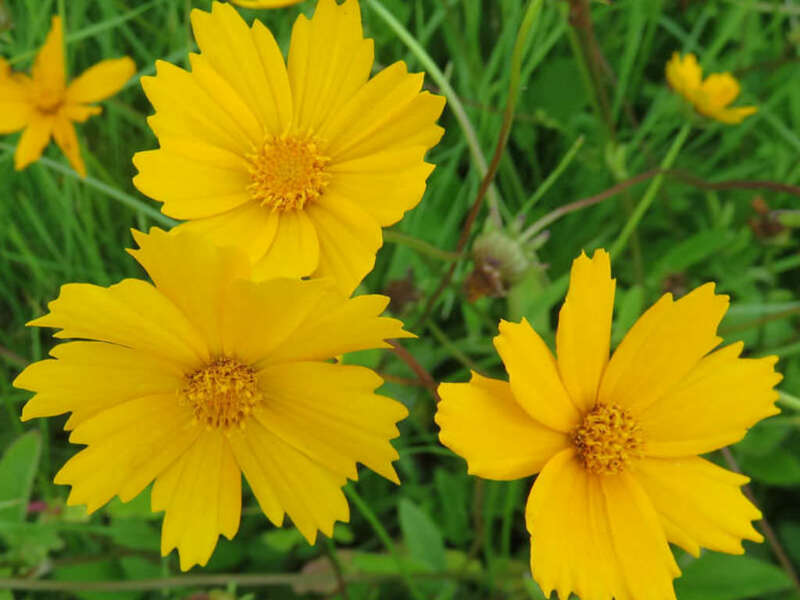 Blooming profusely from mid spring to early summer, brilliant golden-yellow flowers, up to 2 inches in diameter, rise well above the foliage. 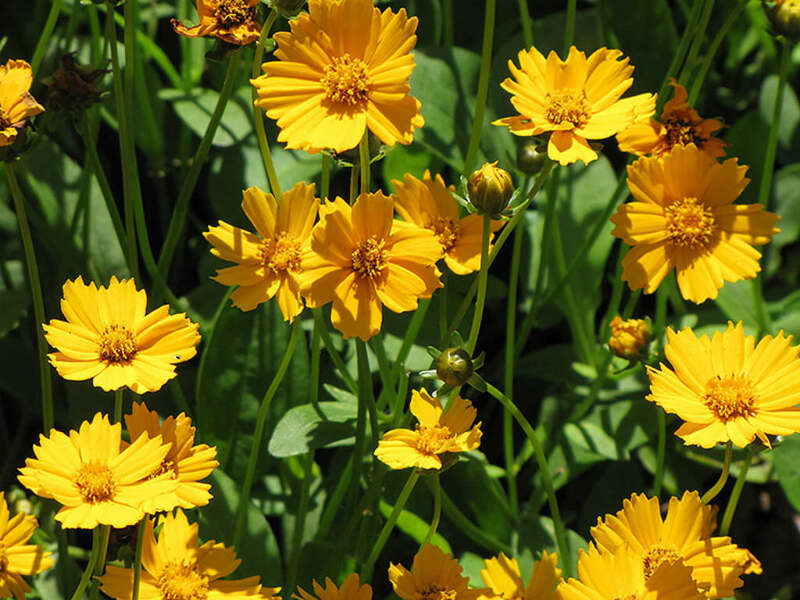 Most varieties are very easy to grow and are not particular about soil quality or soil pH. Many can be grown from seed, either started indoors, 4-6 weeks before your last expected frost, or direct seeded outdoors. 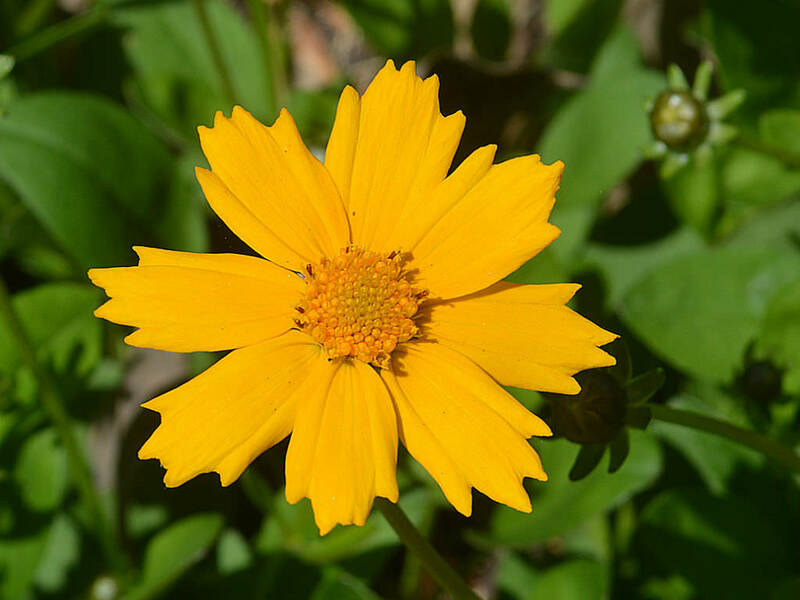 Many will seed themselves, however the hybrid varieties do not grow true to seed. 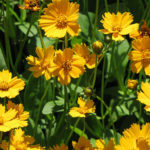 Coreopsis will need regular water when first planted, until they are established. After that, they are quite drought tolerant. 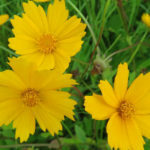 Most Coreopsis plants will form tidy clumps, but some of the taller species may require staking to look attractive, especially if grown in partial shade.